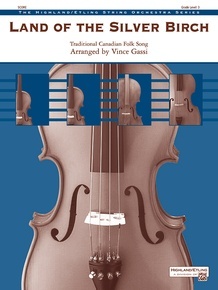 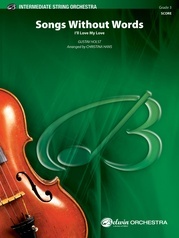 Feature one of Canada's most popular folk songs for a special touch at your next concert. Often sung to keep time while canoeing and around campfires, the lyrics are originally from a 19th century poem by First Nations poet Pauline Johnson, making this perfect for cross-cultural study. Although this work can easily be performed with strings alone, percussion instruments, including timpani and bells, expand the palette of colors, helping to create a rich tapestry for your listeners. This title is available in SmartMusic.